Next week, the Alcohol and Gaming Commission of Ontario will begin taking applications in their lottery to license the first 25 legal cannabis storefronts in the province. 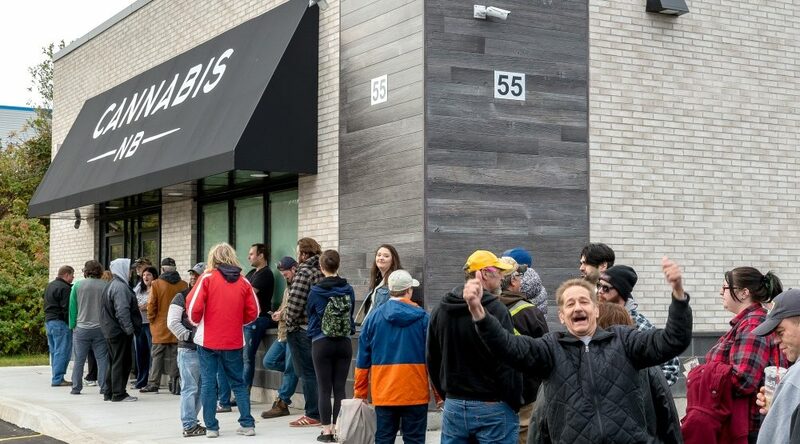 When the newly-elected Ontario PC government decided to switch to a private model of cannabis sales in 2018, the onus was on them to develop regulations and licensing for their self-imposed April 1, 2019 deadline. Beginning next week, EOI applications will be accepted online from 12:01 am EST on January 7, until 12:00 pm EST January 9, 2019. The AGCO says there is no advantage or disadvantage to when an application is submitted during this timeframe. The lottery will be held on January 11 and is being overseen by KPMG Canada, one of the world’s largest auditing companies. To participate in the lottery, potential applicants are required to pay a non-refundable EOI fee of $75. After being selected, businesses chosen in the lottery will have five business days to submit a Retail Operator Licence Application including a non-refundable $6,000 fee payment, while also providing a $50,000 letter of credit. With some businesses already carving out retail space in Toronto, the announcement of lotto winners on January 11 can’t come soon enough.